You can study whenever you want, wherever you want. There are no set hours per week. We have work positions available to be filled. Graduate our course and begin work immediately. We support you all the way. If you’ve got a question, we will answer it. Studying a course online.
" A great learning experience, in a fun and professional environment. Thanks." " Although at times intense, this course was a lot of fun and well executed, and I’m looking forward to further my skills in this field. Definitely recommend Aged Care Courses Perth. " "The course was extremely well presented. With so much information provided, I have learnt so much and am excited to start my new career." " Fantastic content, great support and an awesome trainer made this course awesome. " 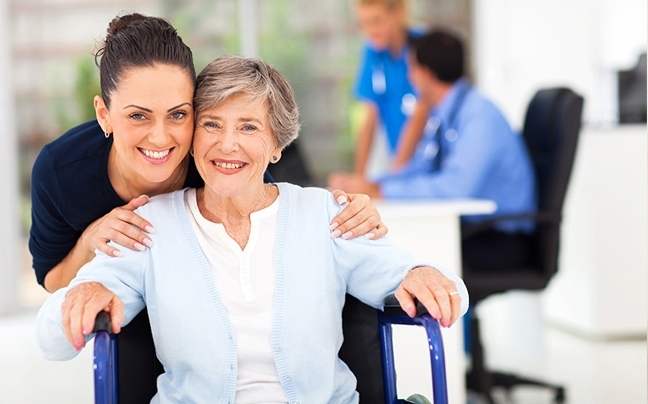 " Aged Care Courses Perth’s trainers have lots of experience in this field and because of that I learnt much more than I have with other facilitators. Big recommendation to others. " " Loved the course and the facilitators. Big recommendation to anyone considering. "